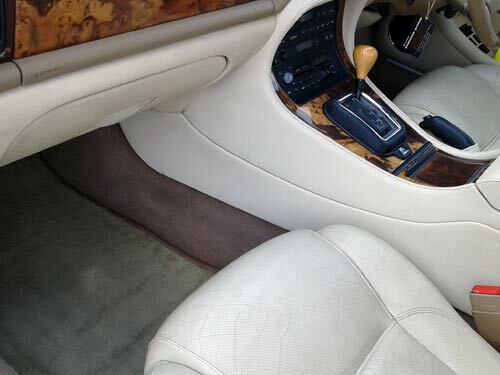 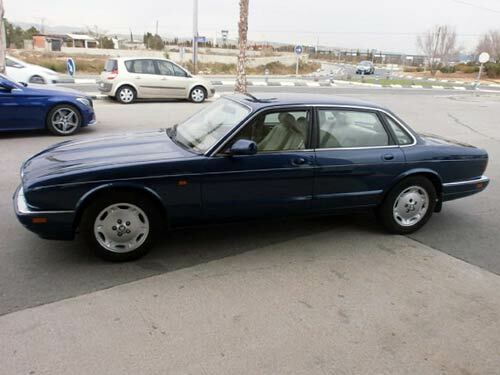 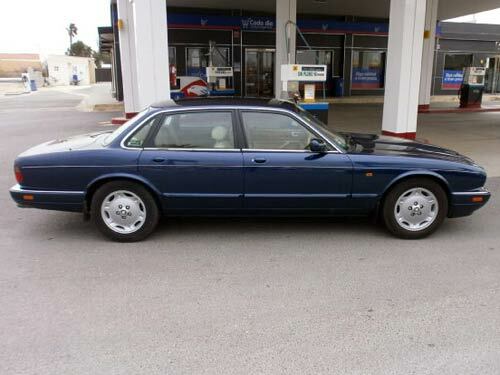 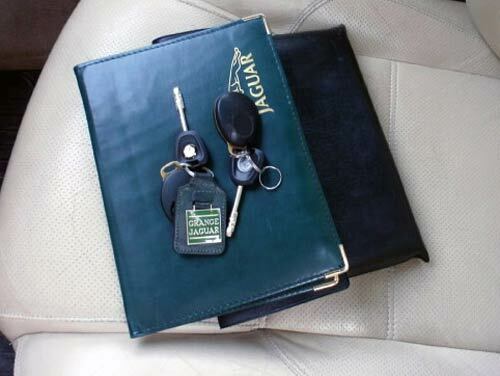 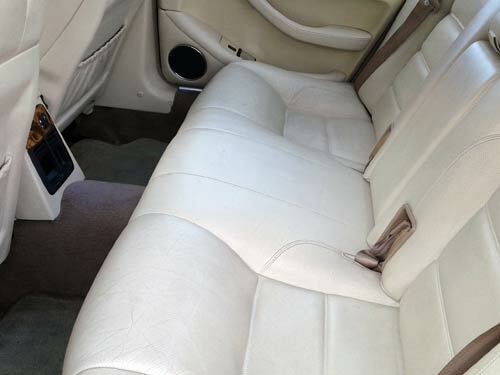 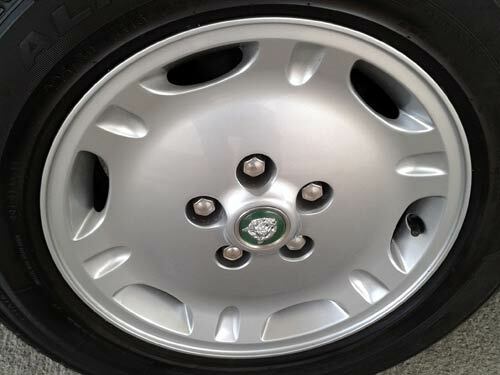 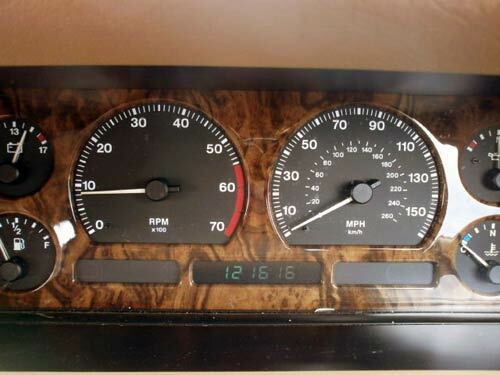 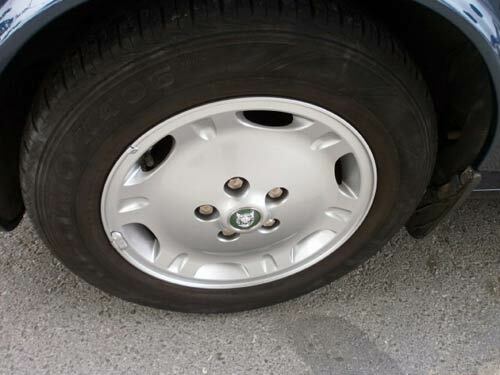 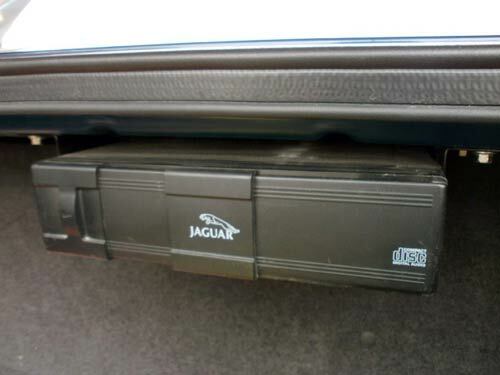 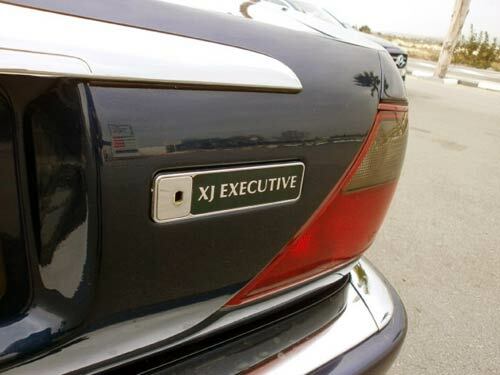 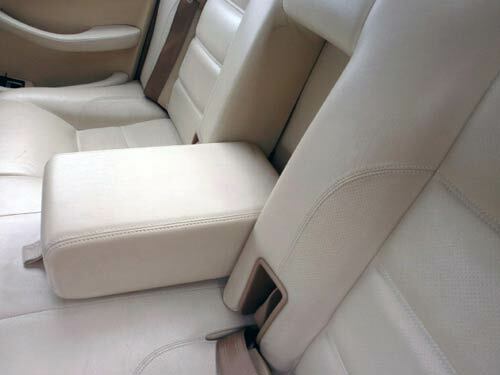 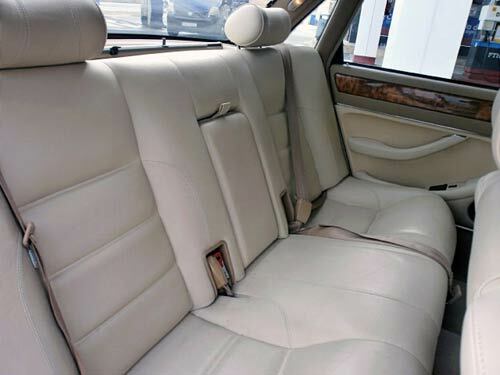 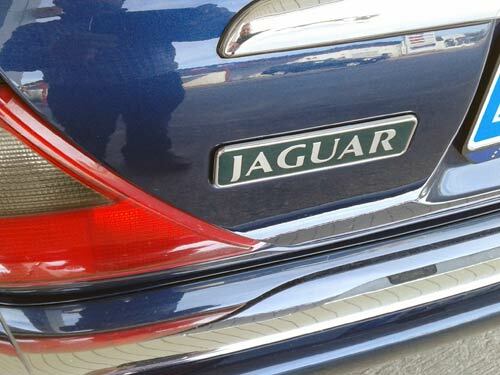 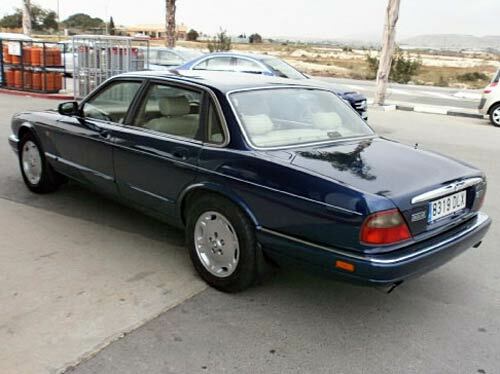 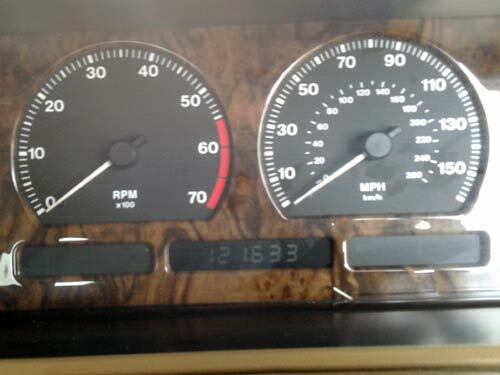 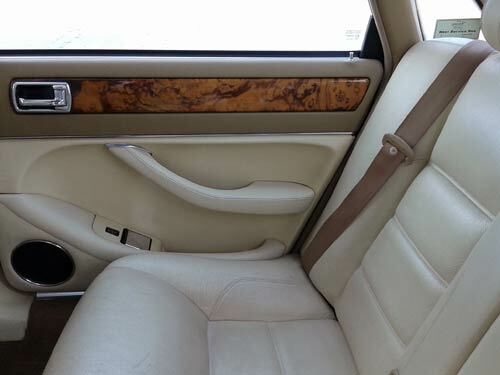 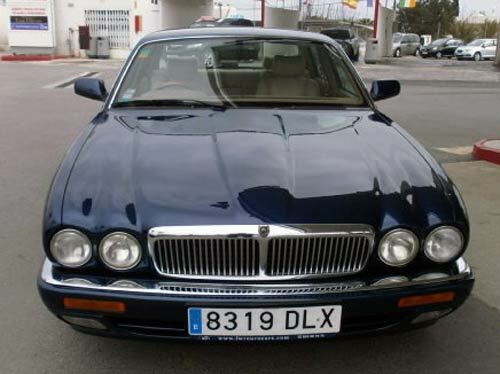 Jaguar XJ6 Used car costa blanca spain - Second hand cars available Costa Blanca and beyond! 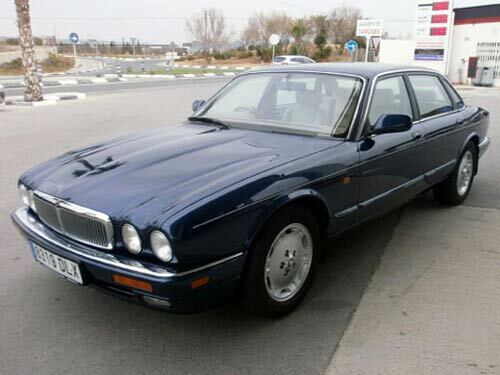 Just because you live in Spain, doesn't mean you can't have a real icon of British class in the drive! 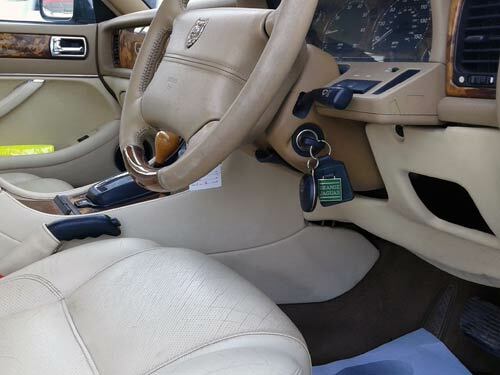 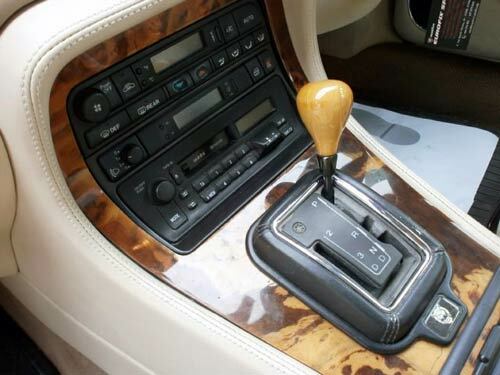 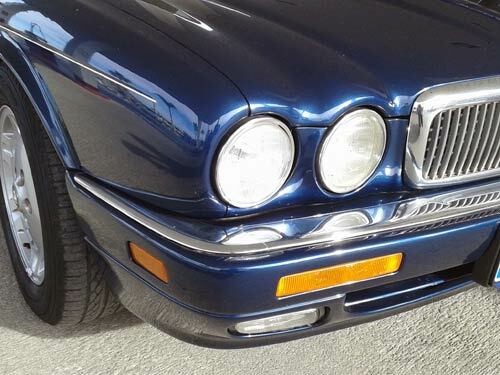 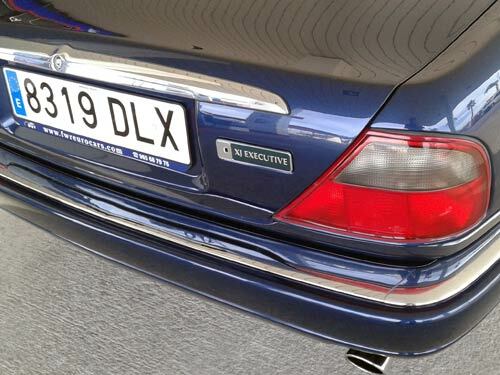 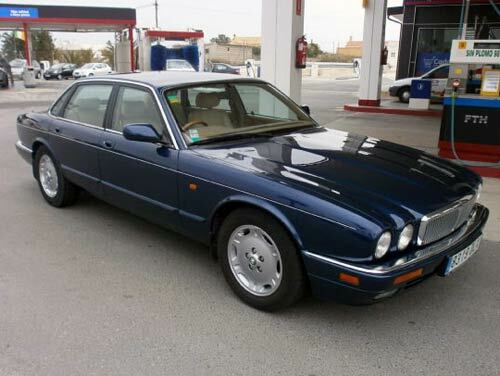 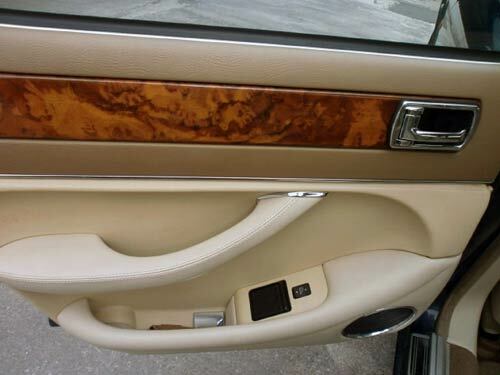 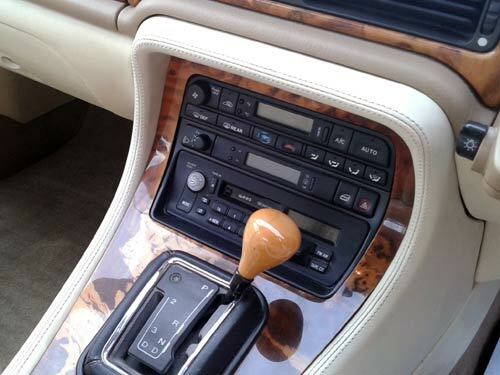 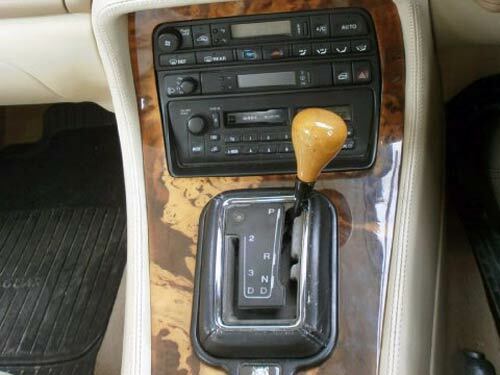 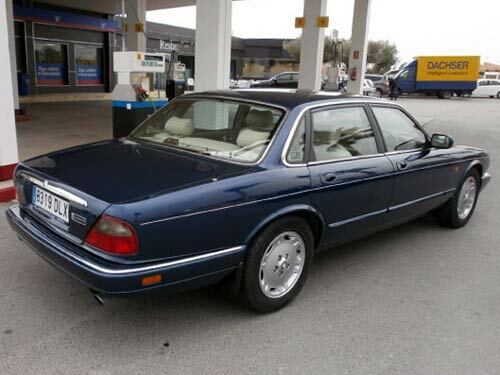 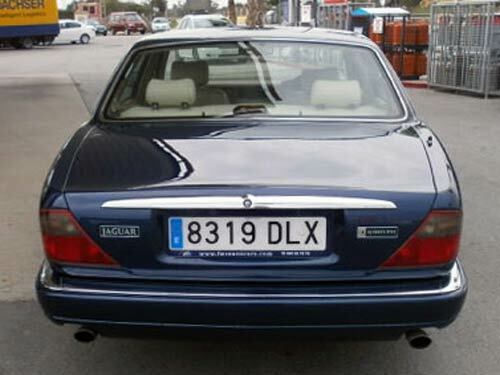 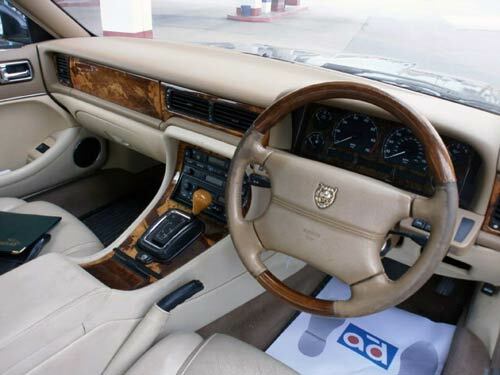 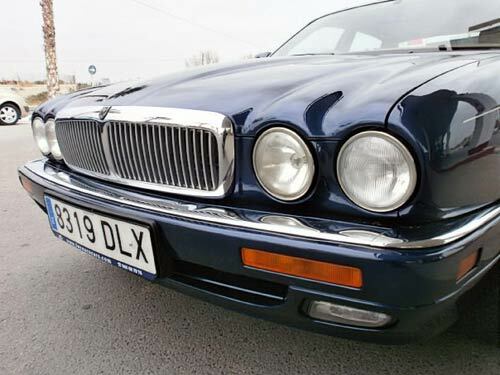 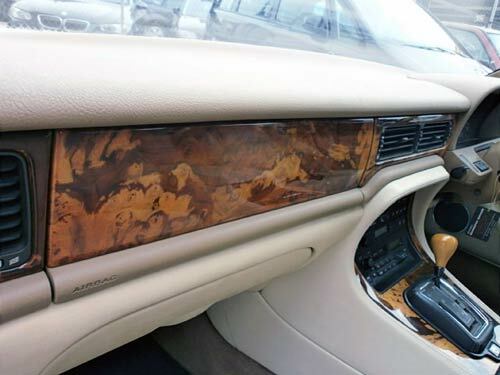 This superb XJ6 is an appreciating and collectible car, and already imported into Spain.